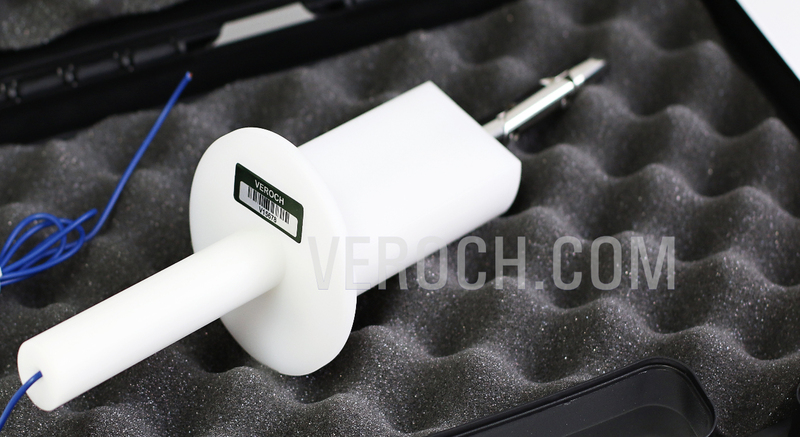 The VRI FT Jointed Finger Probe is the “international” test finger required by most IEC, EN, UL and CSA standards, in addition to many standards, such as IEC 60950, IEC 61010, and IEC 61032 — and is also used for CSA. 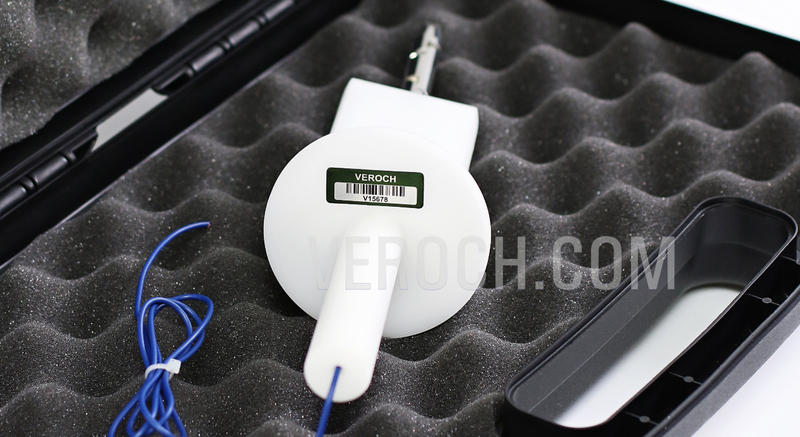 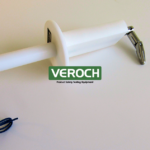 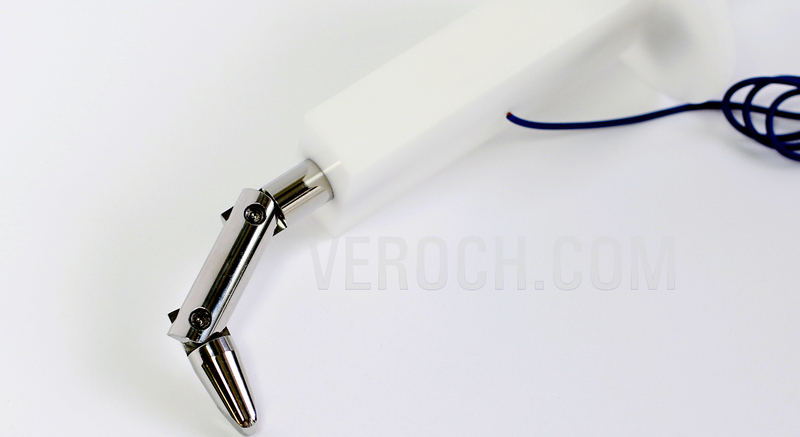 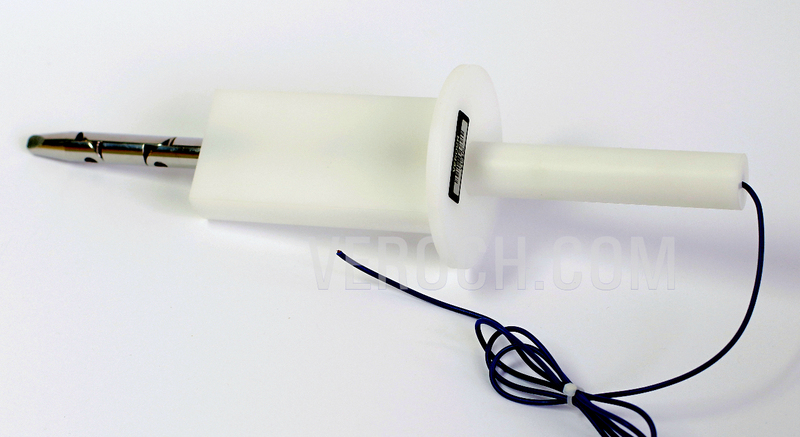 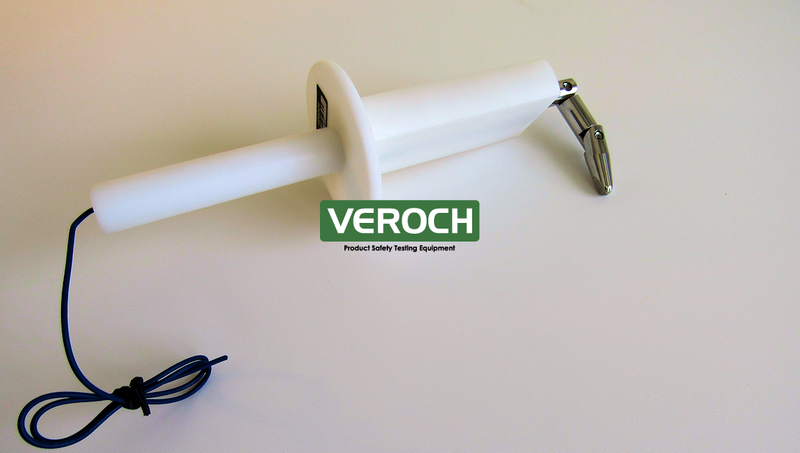 The VEROCH Jointed Finger Probe feature a palm simulator to prevent misuse and restricted joint movement which simulates human finger movement. 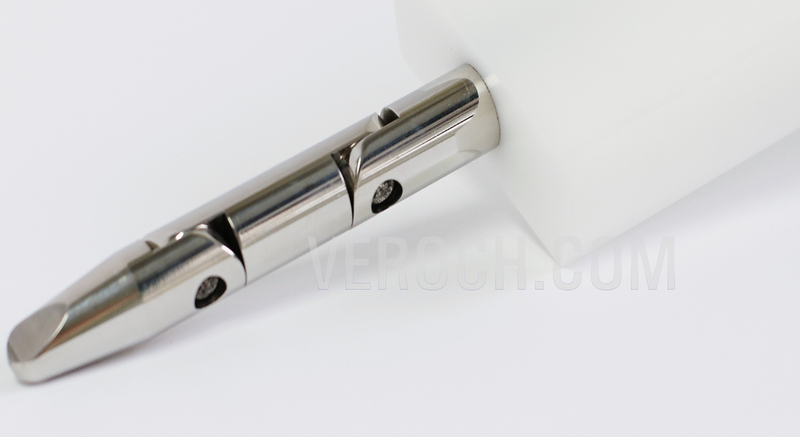 The finger is made of chrome-plated steel, and its handle is made of Delrin®.